BioBubble Drinking Fountain Green 4" x 3.75" x 10.5",Continuous flowing water for maintaining the health and well-being of all types of Chameleons. 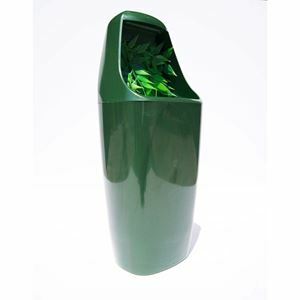 BioBubble Drinking Fountain Green 4" x 3.75" x 10.5"
Continuous flowing water for maintaining the health and well-being of all types of Chameleons. Dimensions: 4" x 3.75" x 10.5"